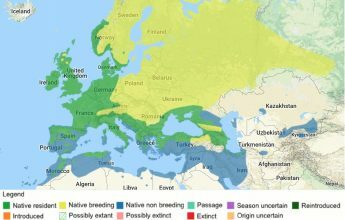 A species is considered invasive when it occurs in a location where it is not native (has been introduced) and threatens or adversely impacts upon biodiversity and related ecosystem services or infrastructure damage through its presence or spread. They can be both plants and animals. 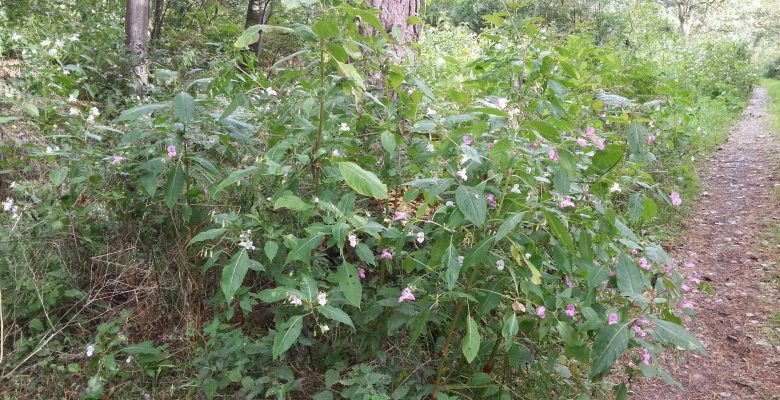 Some you may have heard of which often require management include Himalayan balsam, giant hogweed or Japanese knotweed. Schedule 9 of the Wildlife and Countryside Act 1981 (as amended) lists invasive non-native species that are subject to specific control and removal. If you require a survey for the presence of invasive species, please get in touch. Or if you would like them removed, we also produce management plans to help eradicate these species from your site. We can determine your requirements and provide a quote for these works. We can identify invasive species and advise you on its legal status as well as remove it from your site. Please be aware that removal of invasive plants can be limited to the time of year due to the seasonal growth of these species, and that several visits maybe required.